This report provides a comprehensive analysis of European technology company exits through mergers and acquisitions (M&A) and/or initial public offerings (IPOs) that occurred in full calendar year 2014, based on data collected by the Tech.eu team. The report gives a clear overview of how many deals took place in 2014, what type of transaction dominated, which business model proved most popular in terms of exit potential, who the most active buyers of European tech companies were, where buyers and sellers are located, a breakdown of which verticals delivered the most exits throughout the year, future trends, and much more. This report provides a comprehensive analysis of European technology company exits through mergers and acquisitions (M&A) and/or initial public offerings (IPOs) that occurred in full calendar year 2014, based on data collected by the Tech.eu team. The report gives a clear overview of how many deals took place in 2014, what type of transaction dominated, which business model proved most popular in terms of exit potential, who the most active buyers of European tech companies were, where buyers and sellers are located, a breakdown of which verticals delivered the most exits throughout the year, future trends, and much more. 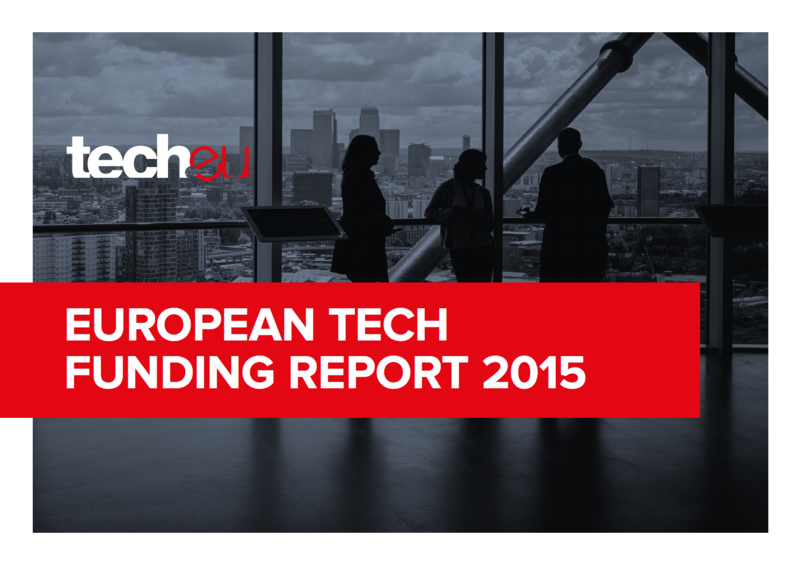 For the past 18 months, the Tech.eu team has been meticulously keeping track of funding and M&A activity across Europe – including Israel, Turkey, Russia, the Balkans, Norway, Switzerland and other countries we consider part of the European technology industry. To date, we’ve collected this data and structured it in a way that allows us to send curated information to thousands of newsletter subscribers located across the globe on a weekly basis, and we’ve published a number of quarterly reports on funding and M&A activity on the Tech.eu website in the past. The next step is bringing data and intelligence together, by analysing the information that we’ve monitored and gathered in the past 18 months and connecting the proverbial dots. This has resulted in this report, a comprehensive review of all the M&A and IPO activity from European technology companies that we’ve managed to track in full calendar year 2014. 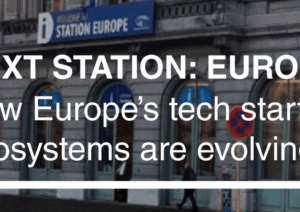 The report was written by Robin Wauters, founding editor of Tech.eu, and Neil Murray, founder of The Nordic Web and European contributor to Mattermark, in April 2015. Please refer to the end of the report for methodology and disclaimers.